We have always heard ‘First impression is the Last Impression’ and to some extent it is a fact. Style speaks a lot about the personality of a person or you can say that the clothes tell much about the personality. 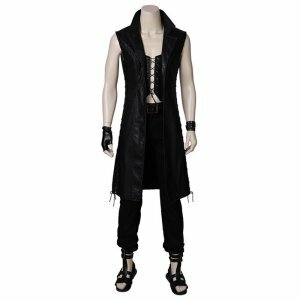 Now-a-days choosing an Devil May Cry Clothing is not just about covering your body but to make you look elegant, modish and smart. 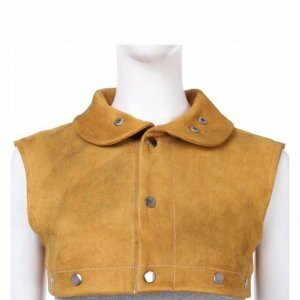 Everyone has his or her own style statement and that is because they feel comfortable in that way; within past few years the clothing industry or market has gone through a big change. Clothes are no more labeled as winters or summers’ wear rather there are so many categories defined now in clothing industry. Much of the impact has been created because of the media; big and small screen actors wear admired and people eagerly wished to style in a way they do but lately those have been given a great competition because of the evolution of gaming world. 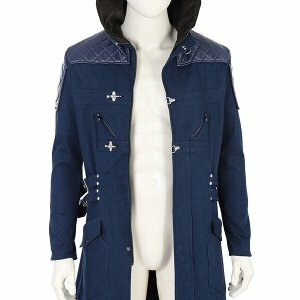 One of the most renowned video game that has brought a wide sought after fashion air is Devil May Cry. The video game is an action adventure that is about the character Dante who is avenging his mother’s murder and for that he exterminates demons. 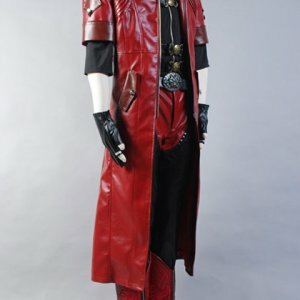 The video game is all glaring and blazing and the costumes of the characters are completely different and unique in their own way. 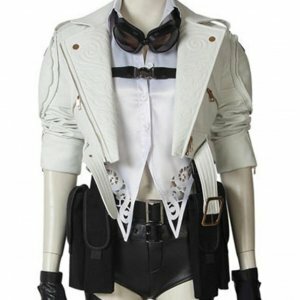 The designs and cuts of the Devil May Cry Clothing distinguish them from other video games’ outfits and people are impatient to have them in real. Here we bring you those outfits with the same designs, styles and shades that you have been longing for. 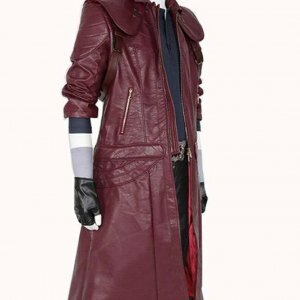 All the character of Devil May Cry outfits are available; Nero Trench Coat made from leather to Dante Leather Coat we have all the leather jackets variety. 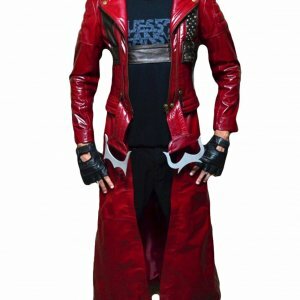 Vergil Jacket/Vest and the Red Coat of Devil May cry we have all the clothing range made with top notch fabric. 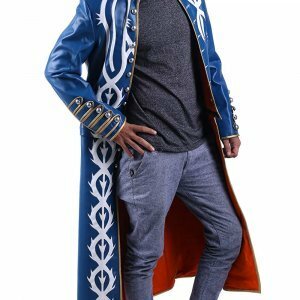 So, no more waiting; get your desired apparel from our site as we have them in all sizes immerse yourself in the feeling of Devil May Cry characters and make some new style statement in a comfortable mode.